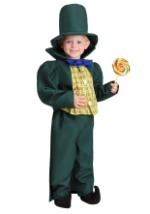 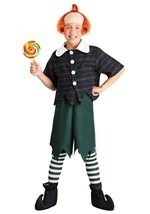 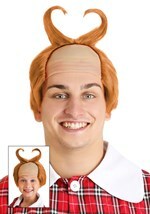 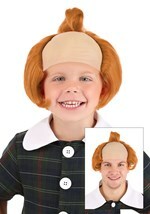 Complete your munchkin costume the right way with this Triple Curl Munchkin Wig. The Munchkin accessory has soft orange hair and features three separate curls along the top of the wig while more curls are located along the sides. 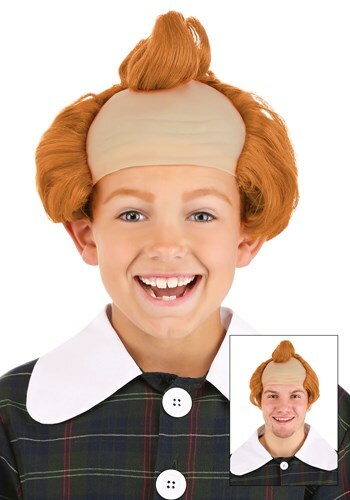 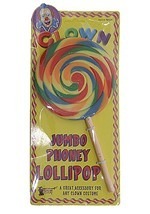 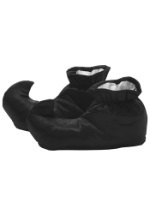 This one size fits most wig will be sure to give your costume the authenticity you've been hoping for.